I love that everywhere I look, there seems to be so much renewed interest in Bible Study. I think this may in part to the fact that we now are realizing, Bible Study can look as varied and different as there are beautiful souls who choose to dig deeper into the Word of God. There are so many options now under the umbrella of Bible Study. There is Bible Journaling, which can mean anything from taking notes in the margin of your Bible to getting out all your craft supplies and enjoying some boldly creative time in the Word. There is also Verse Mapping. Again, this is as varied from person to person. It can be done in our Bible, loose-leaf pages of paper, or in spirals, notebooks, or travelers notebooks. There was a time a couple of years ago when a group of us met every morning on a phone app called Periscope. It was our own little morning Bible study without ever having to leave our house and children or even get showered and dressed! Ah, the good old days. I know, because you all have emailed and messaged me, that I am not the only one that misses those early morning chats. So, we will be starting them back up again this Lent. But they will be on Facebook or Instagram, I need to find out which is better suited to you all. 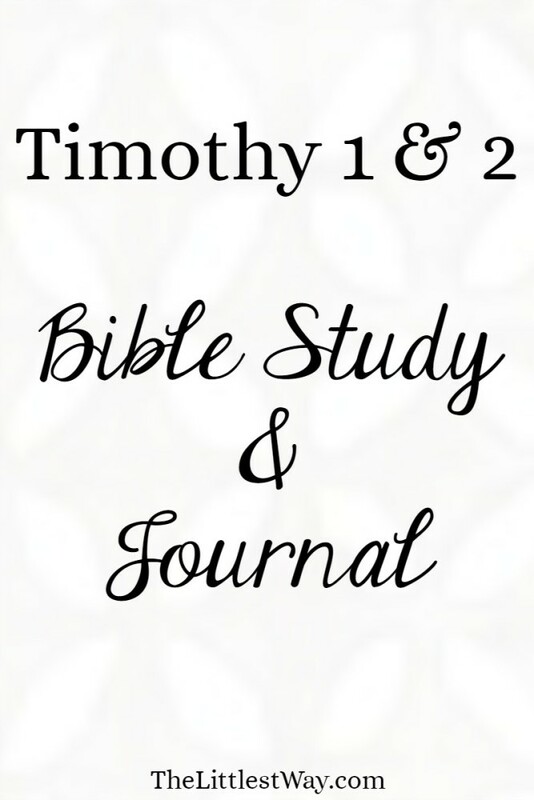 During one of those morning Bible studies, we were reading the two letters Paul wrote to Timothy, 1 Timothy and 2 Timothy and I had I put together a Bible Study and Journal to go with it! It’s still available and it’s totally free for email subscribers! If you are an email subscriber, you will find it in the “Subscriber Freebies” link in the email you received. If you’re not an email subscriber, click here to subscribe. I printed my Bible study and journal pages off and put them in my Arc binder. You can print them off and hole punch them for a three-ring binder or have them bound at an office supply store for a couple of dollars as well. We also read the Book of Philippians together during these morning meeting. When we read Philippians, we read one chapter a week. And there is a printable in the resource library for it as well. Again, totally free for email subscribers. 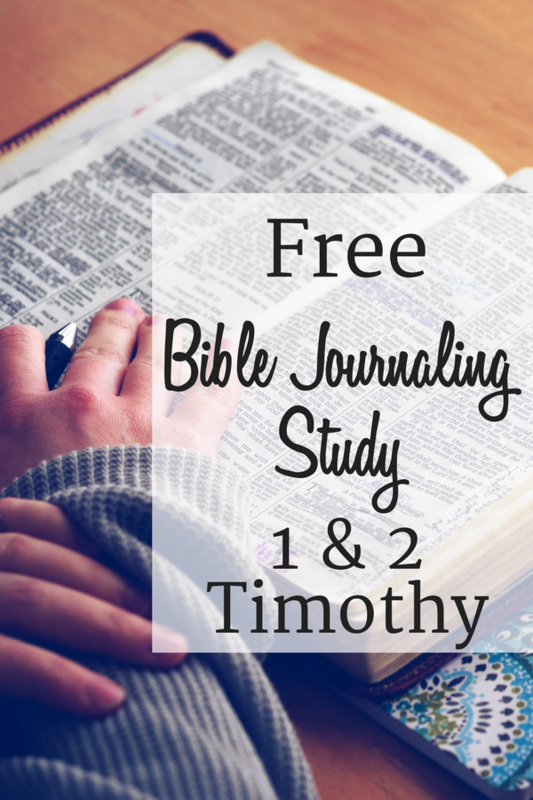 Let me quickly tell you a few fun things about this Bible Study and Journal for the Books of Timothy. First, it has it’s own and new Bible Study acronym, S.O.U.L. Second, the journaling area is a wide, open space. This gives us room for not only Bible study, but also Bible journaling and verse mapping. Not sure what verse mapping is? Don’t worry, we will go over verse mapping this Lent together–videos and all! I do have an old verse mapping video up on Youtube. 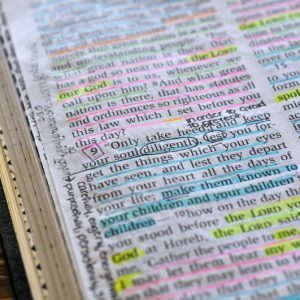 The Timothy Bible Study and Journal also has some tips on how to get started color coding your Bible…if you want to. I also included a chart listing all the books of the Bible so we can cross them off as we read them. 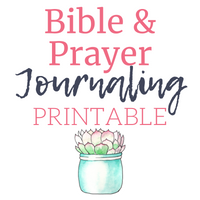 In an effort to keep all my Bible Journaling/Verse Mapping/Bible Study note together along with my Prayer Journaling and Prayer Intentions, I put together a Bible and Prayer Journal. It also has a running gratitude list! Again, I printed mine off and took it to the local office supply store to have it coil bound. Just a couple of quick ideas to get started on now, or something to consider using for Lent this year. I also can operate on Fb. Although never tried IG. I am looking forward to this Lenten journey. Jenny, are you going to lead a Lent Bible study for Timothy? If so will you put out a message on TLW about when you are starting and which Outlet you’re using 2 get in touch with us? 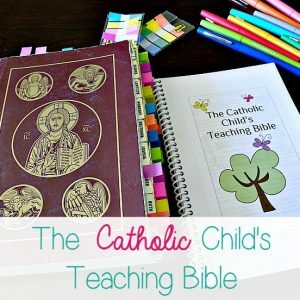 I would love to do a Lent Bible study! 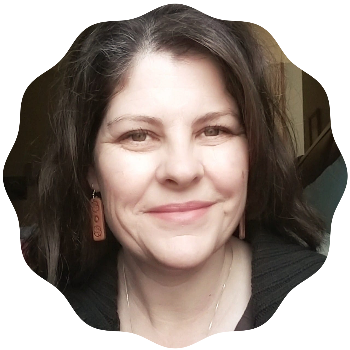 I am doing a Lent study, a Lent Devotional for Women, but not on Timothy. This was just a possible suggestion as a study to work through for Lent. I need to ask you girls where we should meet, FB or IG for Lent devotions. They will start as posts here on the blog and we’ll add in virtual ‘get togethers’ on social media.